L.E.A.R.N. hosts and attends various events throughout the year. 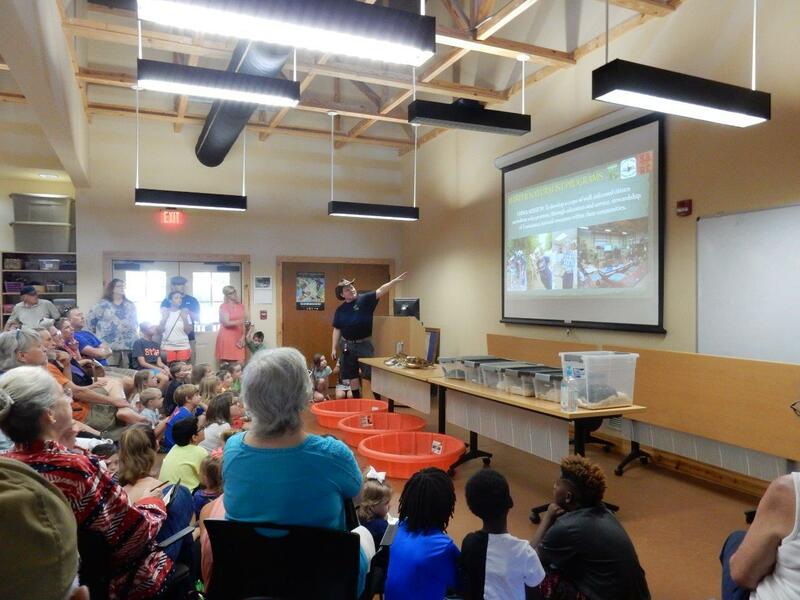 We also host various workshops at the facility, and bring critters to various venues, such as libraries, summer camps, and youth groups. Follow us on Facebook to see when they are coming up or use our request form to inquire about a presentation to your group! 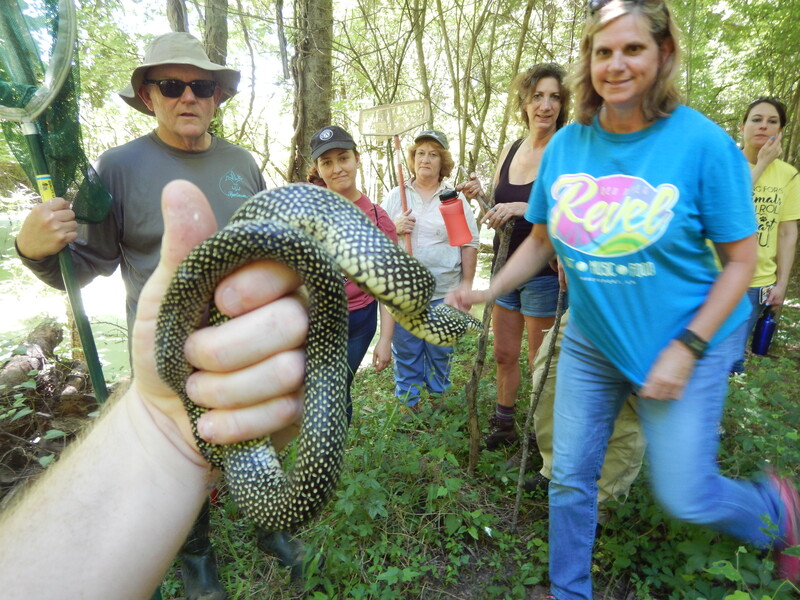 Our president leads hikes to observe reptiles, amphibians, and other flora and fauna. We do these at various locations, such as Walter B. Jacobs Memorial Nature Park, the Red River National Wildlife Refuge, the Kisatchie National Forest, and other less-known spots we have discovered and got permissions for. Besides our impromptu trips, we usually have formal trips on or around April 16th, July 4th, and September 11th each year. Follow our Facebook page for details. 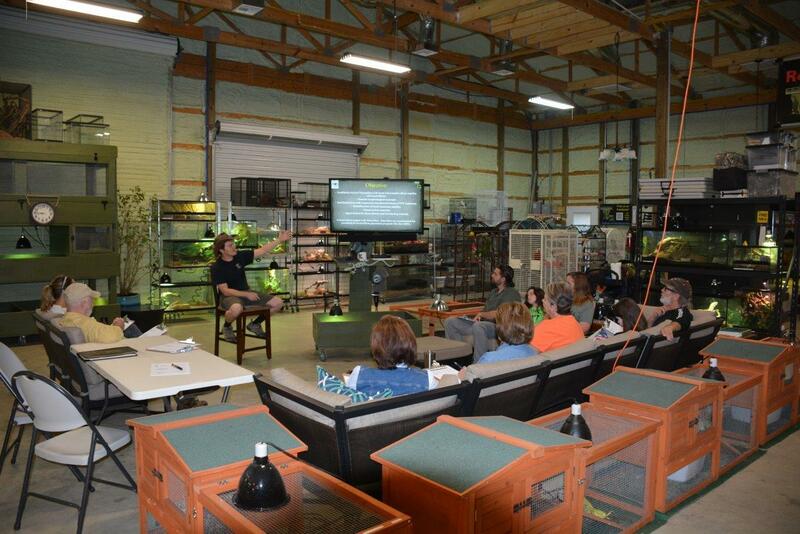 Our president hosts herp workshops once or twice a year. These are typically conducted at the Red River National Wildlife Refuge in Bossier City, Louisiana. 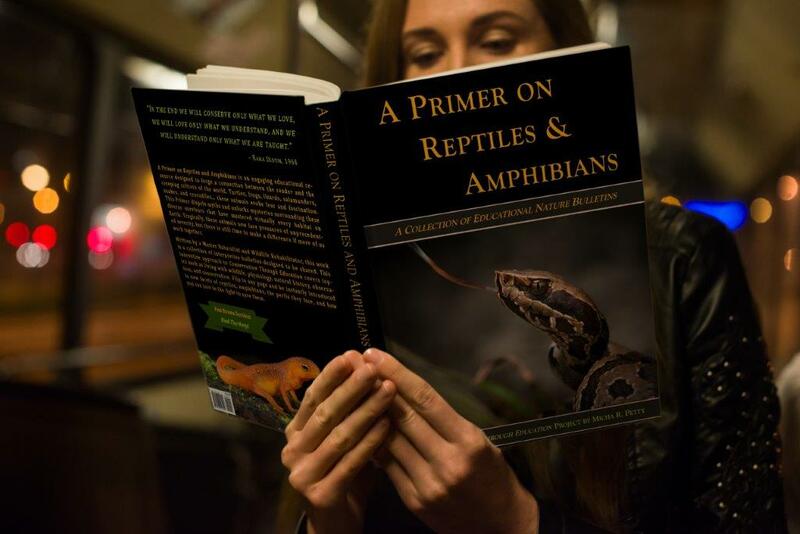 These range from 3-6 hours, and are a great way to get a well-rounded introduction to reptiles and amphibians. Micha is also willing to give workshops to groups in other areas, particularly Master Naturalist groups. Use the request an event form if you have a group that might be interested in these classes. Our president brings our Animal Ambassadors around to kids of all ages and talks about their natural history. 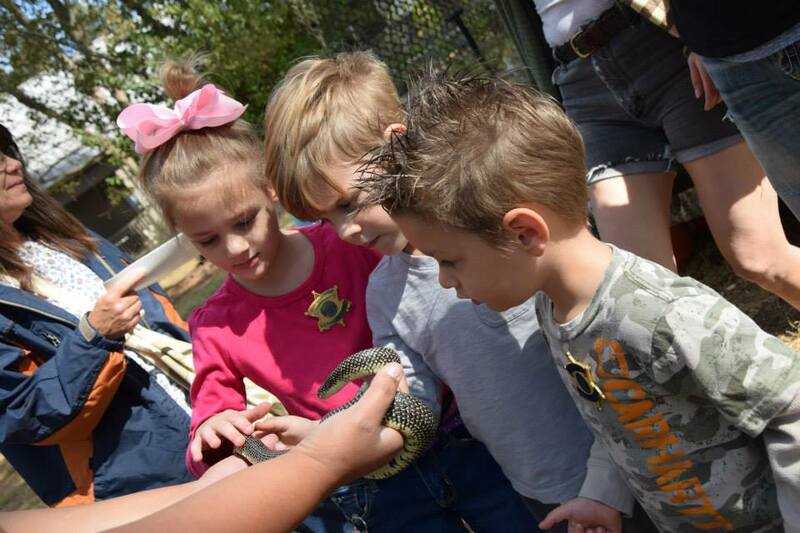 Kids love reptiles and amphibians, so this is always a hit! If you would like Micha to visit your group, fill out our Request and Event form. Our president loves to talk about nature. 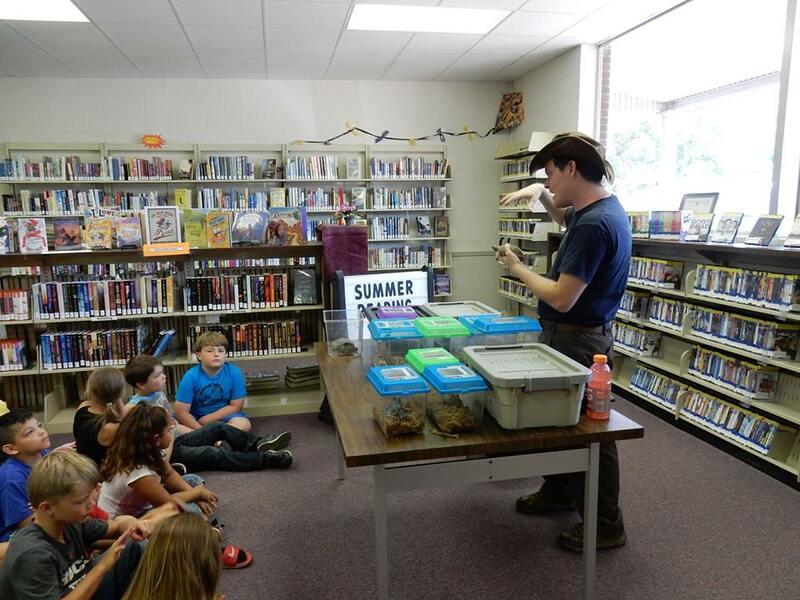 If your group would like to hear about reptiles, amphibians, conservation, ecology, natural history, or other topics (particularly as it relates to reptiles and amphibians), just send us a request and we will try to fit you in!